This is the extra pampering Mom deserves!! 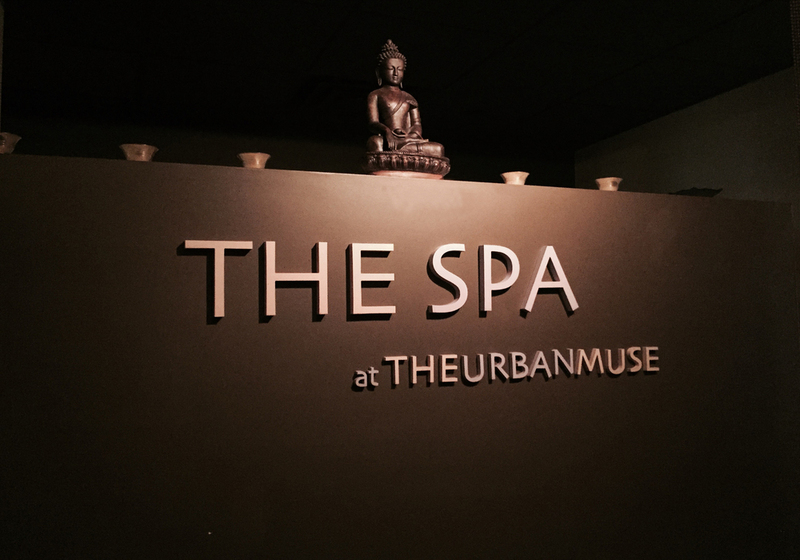 Pamper Mom this Mother's Day with our 75 min Muse massage with a 15 min add on scalp massage and complete this relaxing experience with a 30 min Refresh Facial to leave her fresh and ready for spring! We are making some adjustments to fine tune the salt room experience. Please stay tuned for further updates on when we will be reopening this service. Thank you for your understanding.